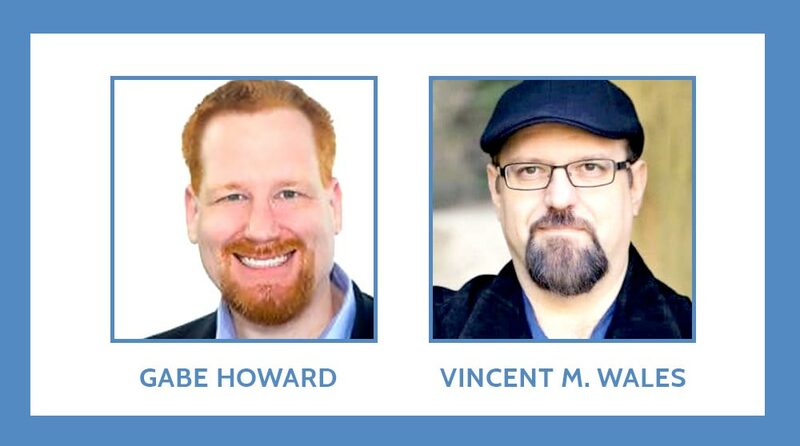 In this episode of the Psych Central Show, hosts Gabe Howard and Vincent M. Wales talk with Lisa Klein, director of the powerful documentary about suicide, The S Word. Suicide is the tenth leading cause of death in the United States. Nearly everyone has lost someone to suicide, whether a family member, friend, coworker, etc. Despite this, we don’t talk about it enough. In this episode, the director speaks of why she chose to make this film and how it affected her personally. Additionally, she talks about some of the stories that didn’t make it into the movie, the diverse perspectives featured, and more. [1:16] Where the concept for the film came from. [3:25] Working with the Live Through This project. [7:12] Some stories not featured in the film. [12:53] In recovery, there are still bad days. [15:55] The diverse perspectives featured in the film. [17:52] How making the film affected the director herself.